A three-year old boy nearly lost his arm from a severe shrapnel wound. He was saved by his mother who covered the child with her body. 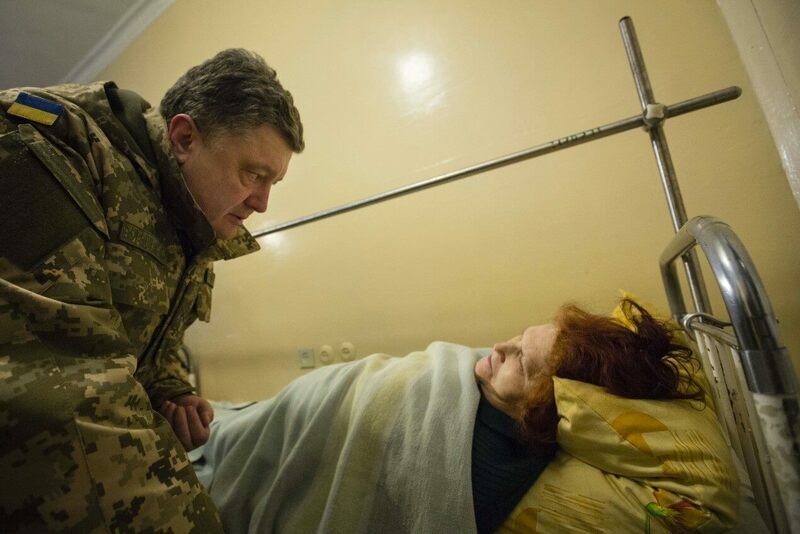 Now he is in the hospital and does not know that his mother is gone. 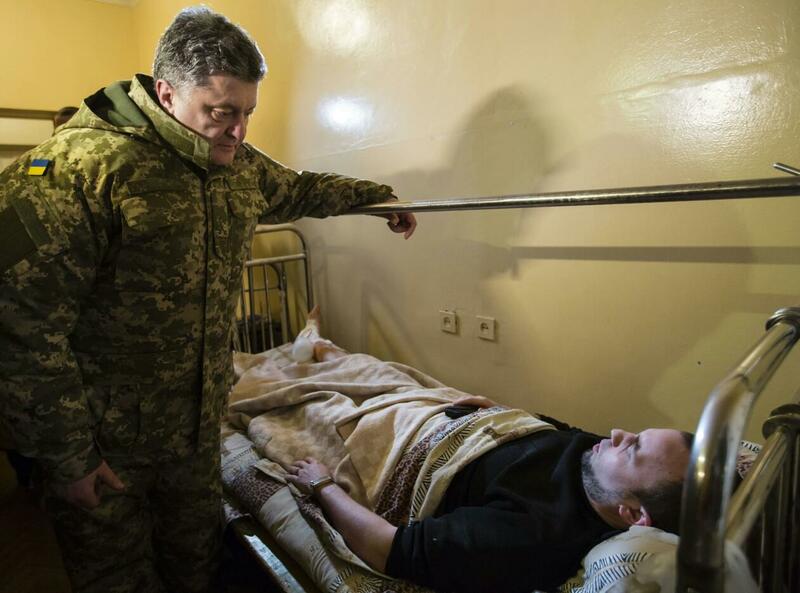 This story was told to the president of Ukraine by a doctor of the Kramatorsk hospital. 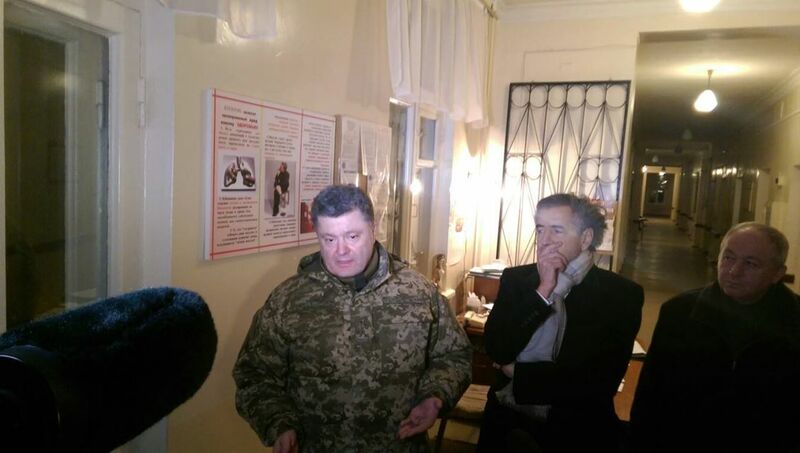 Of course Poroshenko couldn’t not to visit Kramatorsk that night. 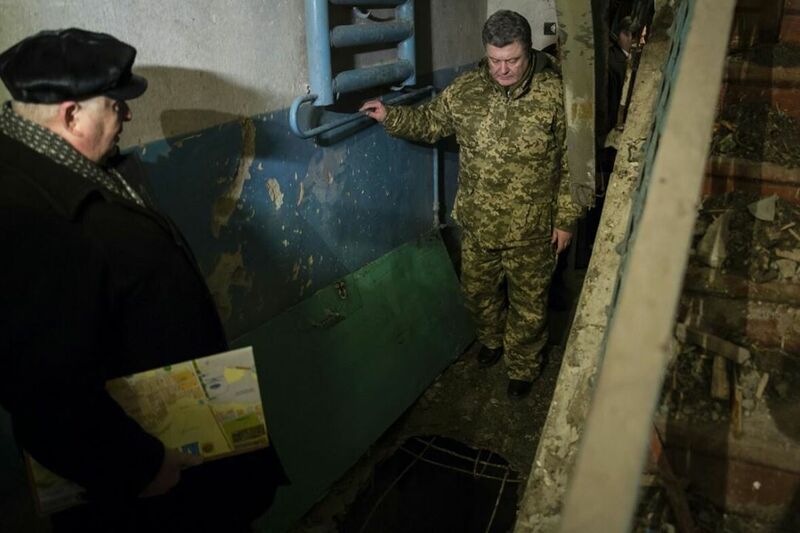 On the eve of the talks in Minsk, he had to see with his own eyes the scars left on the body of Ukraine by Russian “Smerch” missiles. 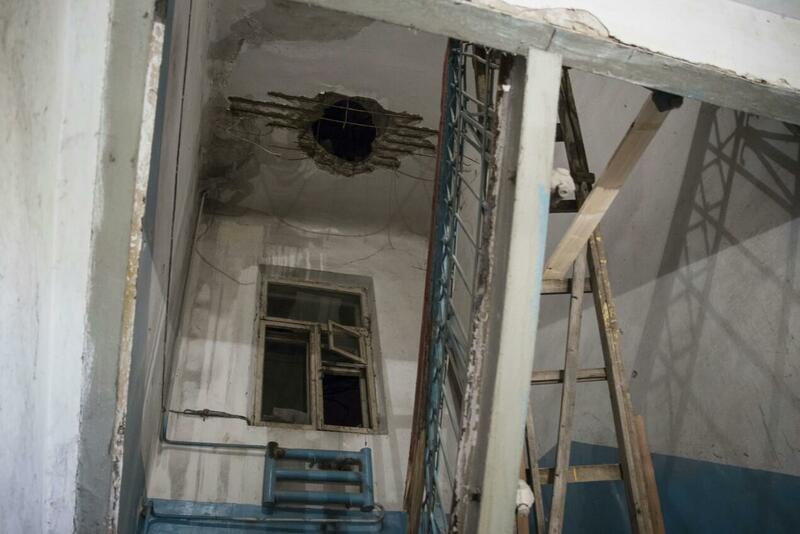 A three-storey house, pierced by a missile. 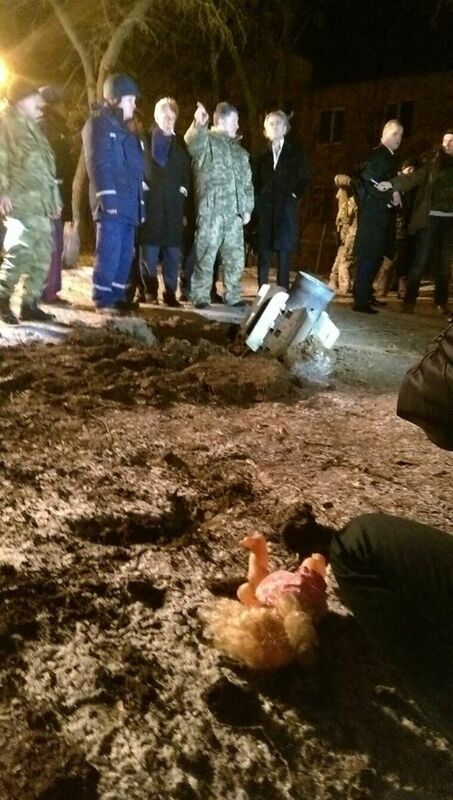 A doll and a women’s handbag lost close to missile crater, dozens of mutilated people in hospital beds, who do not ask for aid, who ask for peace. 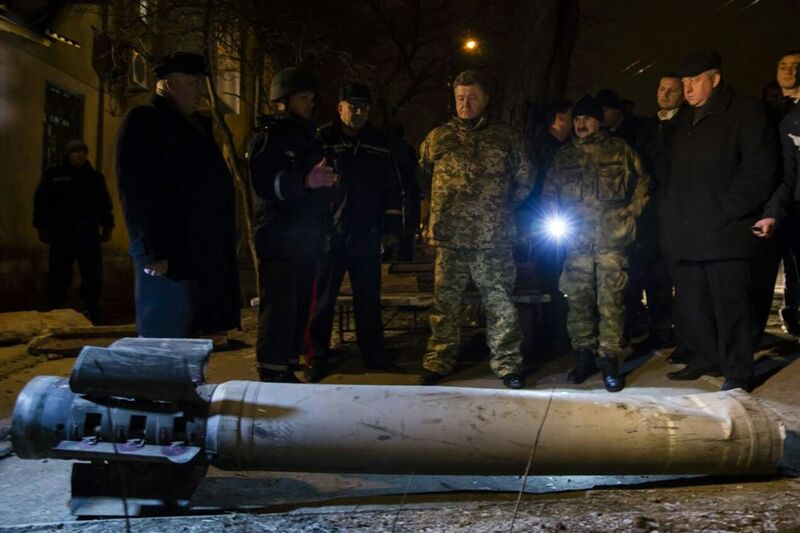 A cluster missile over a meter long. 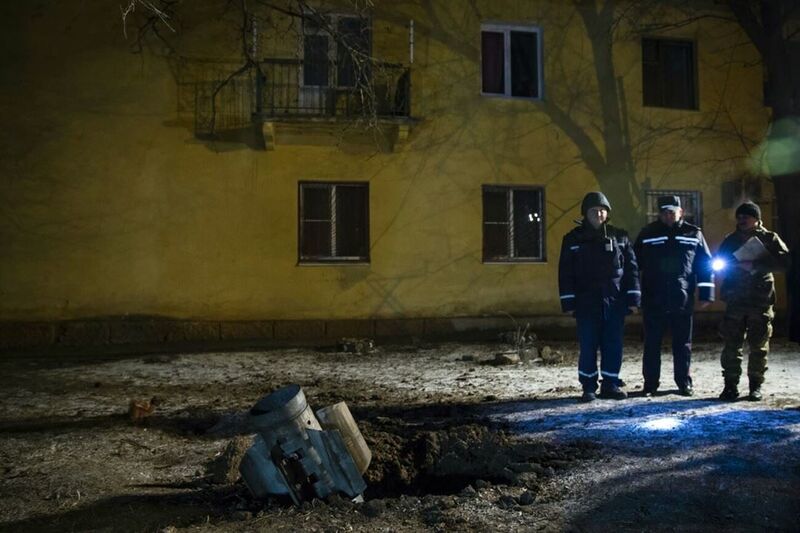 How can it be in the yard of a residential home? 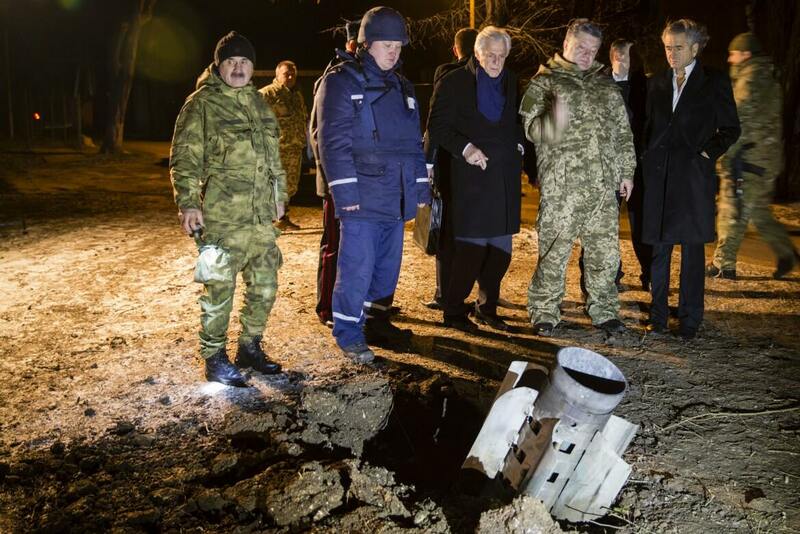 Are there any sane reasons for Russia supplying such weapons to barbarians and killing Ukrainians? Such questions I was asked by the French philosopher Bernard-Henri Levy. 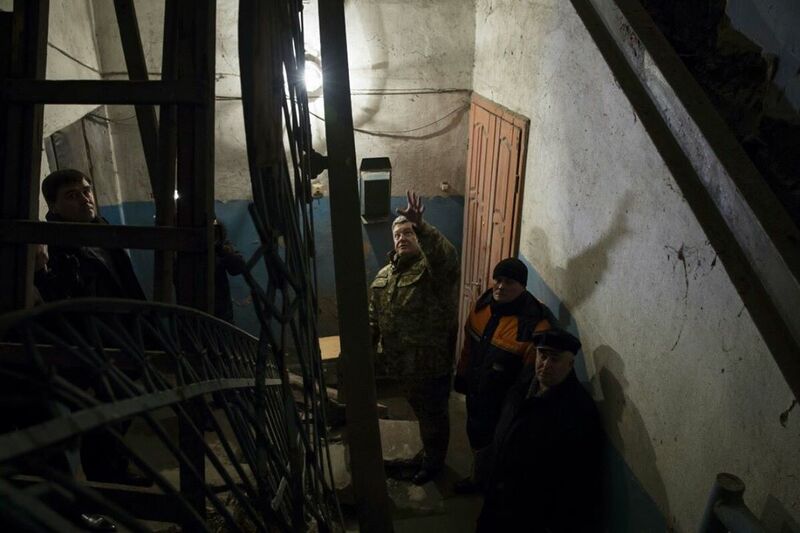 He flew to Kramatorsk to support the Ukrainian struggle for independence. He said that crimes against humanity as this one must be punished. 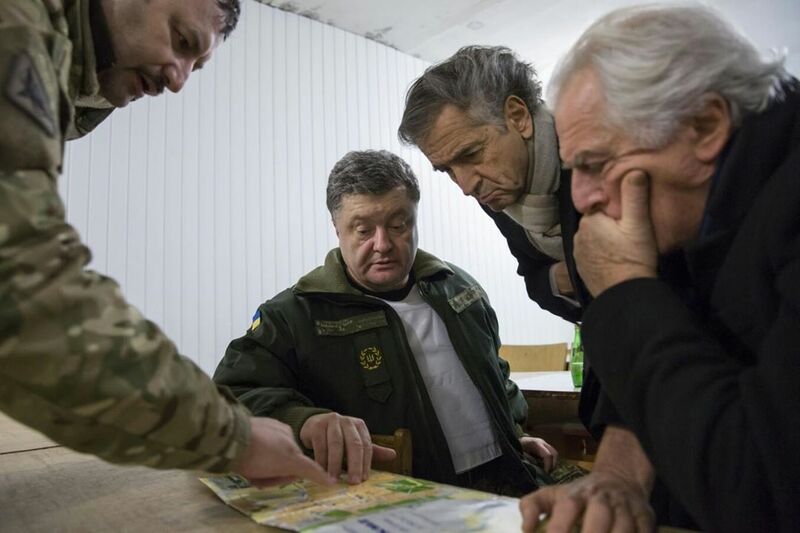 Today the world has a chance to stop the Russian aggression against Ukraine. We need to use it.